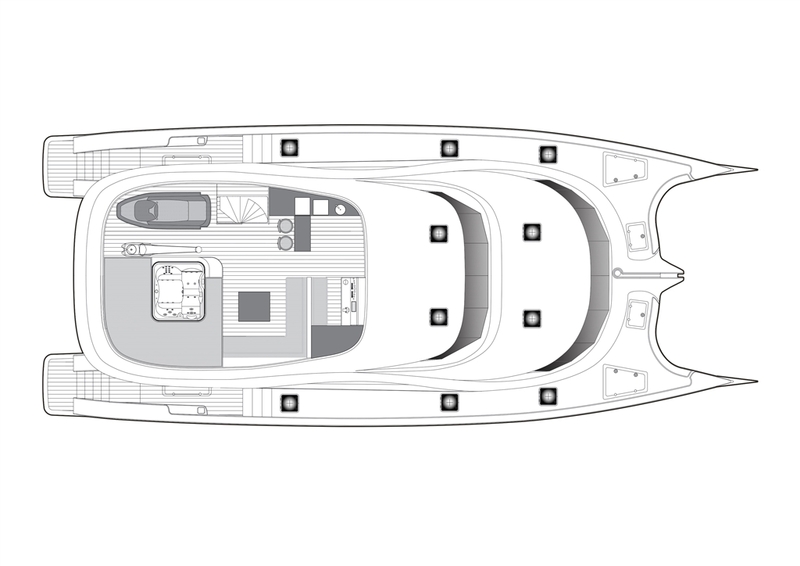 Luxury Power Catamaran CLOUDS is the eighth hull of the popular Sunreef 70 Power series. 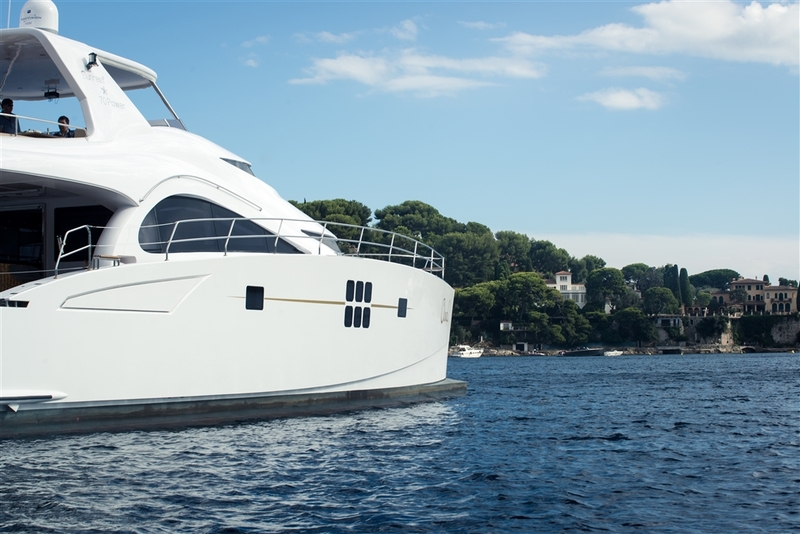 She was launched in 2013 by the acclaimed Polish luxury catamaran builder, Sunreef Yachts. CLOUDS Yacht has been created with custom made design, great comfort, seaworthiness, long range and low fuel consumption. 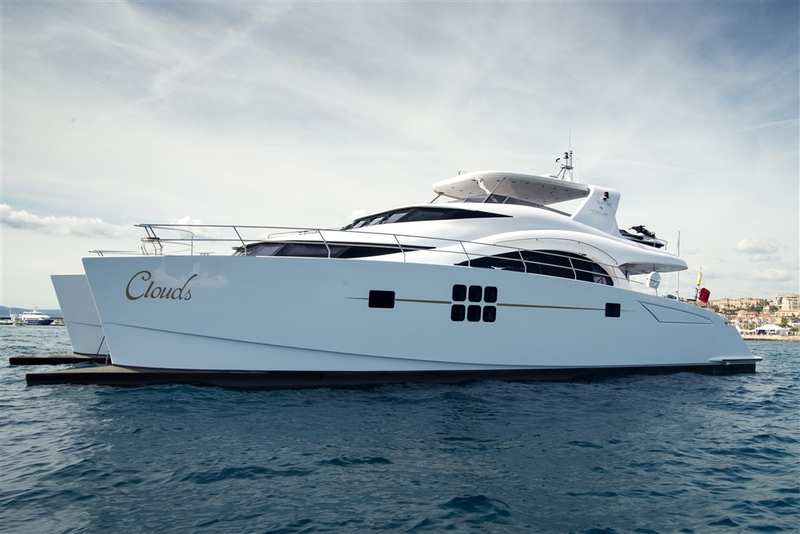 Yacht CLOUDS offers her charter guests unprecedented vacations in comfort, luxury and style. 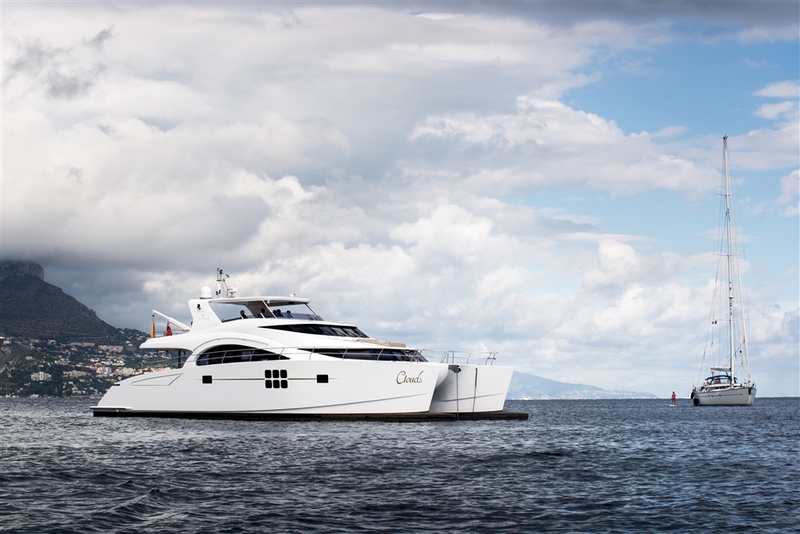 Power catamaran CLOUDS carefully designed exterior features soft grey hulls and white superstructure, combined with chic and inviting interior and exterior spaces, well suited for entertainment and socialising. 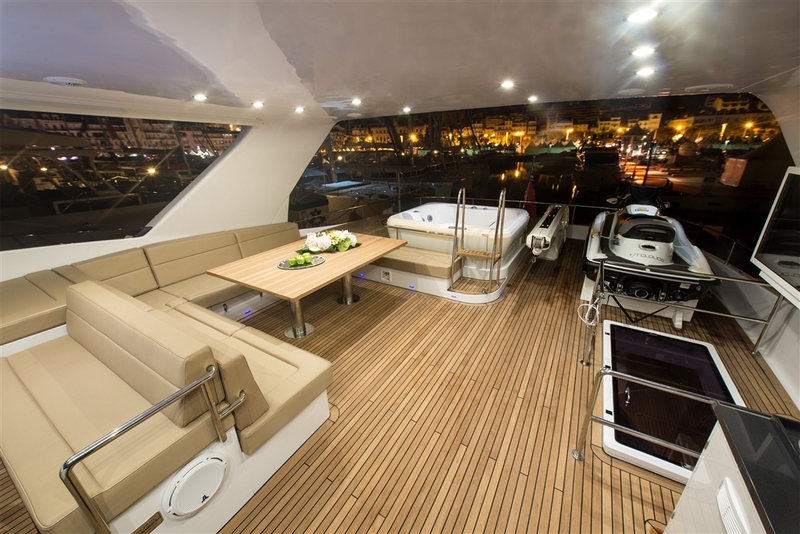 Luxury Yacht CLOUDS' vast cockpit boasts an alfresco dining table, seating and comfortable sun pads. 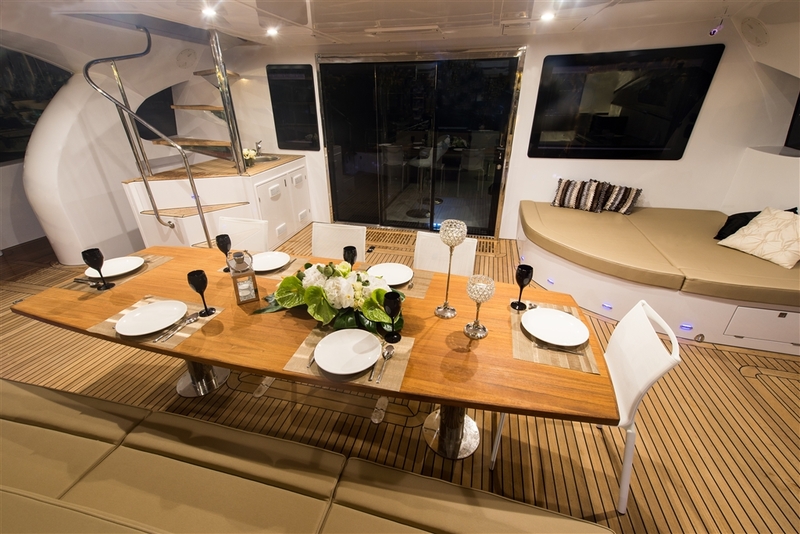 The spacious saloon has a dining area, galley with a bar and the latest in navigation. 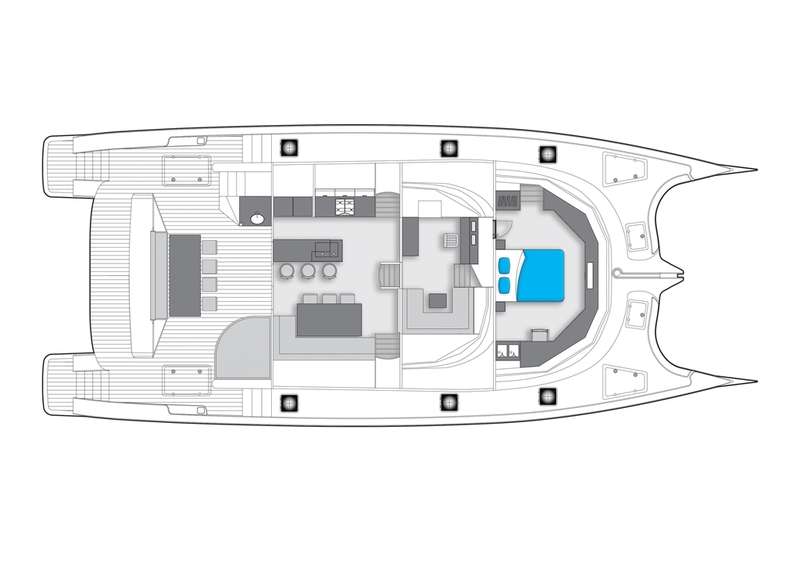 The large en-suite master cabins is located further forward, spanning the full-width, with forward facing windows. 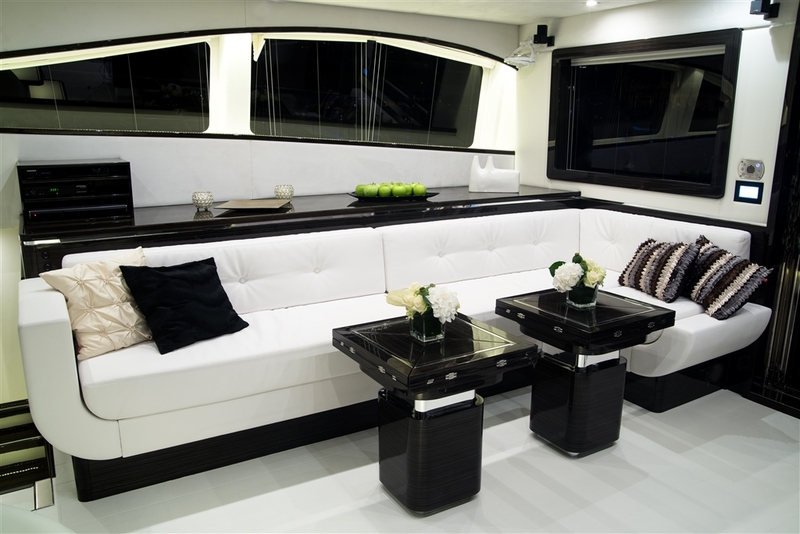 The interior is an elegant blend of bright flooring and upholstery with rich ebony, high-gloss veneered furnishings. 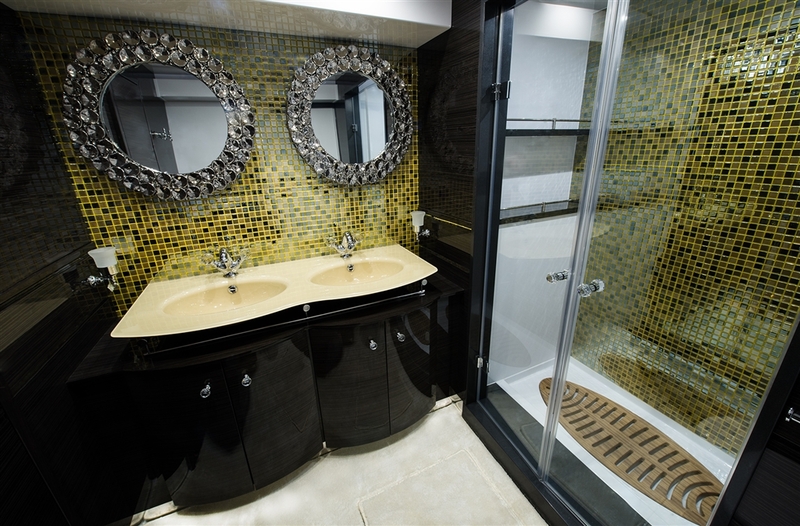 Three double guest cabins and one crew cabin are situated in the hulls of the luxury charter catamaran CLOUDS, each featuring lovely decor, plush linens and enhanced storage rooms. 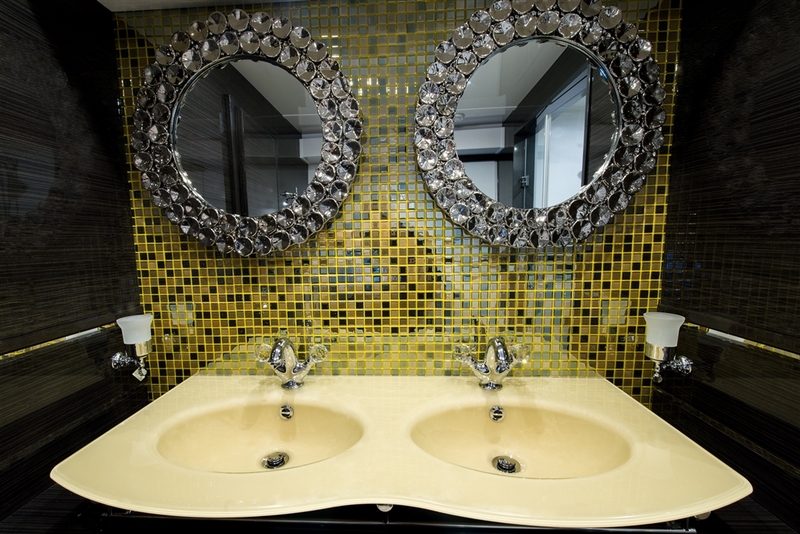 The en-suite bathrooms boast sharp glass sinks and luxurious taps and mirrors, decorated with Swarovski crystals. The spacious decks of the CLOUDS catamaran provide exceptional outdoor living with a vast aft deck, an extensive fore with large sun pads. The generous flybridge has a Spa Pool, a karaoke system, high-end audio equipment, a 50 inch waterproof TV, and disco lights. 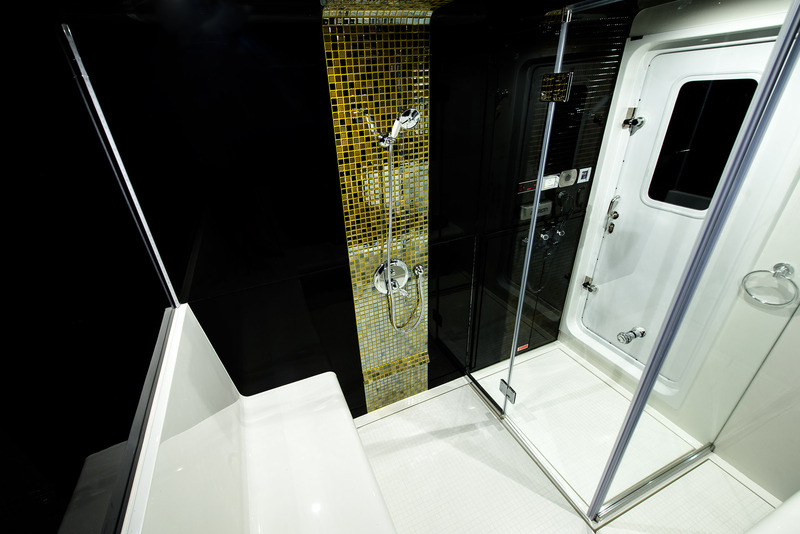 One of the main features of the 70 Sunreef Power catamaran CLOUDS is the Turkish bath, found on the starboard stern. This intimate spa has heated seating for 4-5 charter guests as well as a private shower, providing for moments of sheer relaxations. Accommodation on board luxury catamaran CLOUDS by Sunreef, is offered in four elegant and comfortable cabins, to 8 charter guests in total. 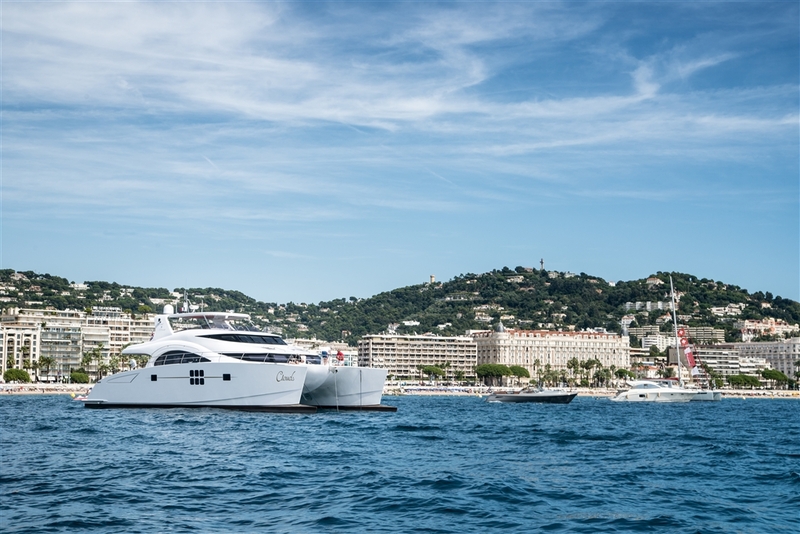 Please contact CharterWorld for a full list of yacht charter amenities available onboard the yacht CLOUDS.